Louis Scaramella and Wilson MacLain. The students, who have played extracurricular baseball for 10 years between them, will take on their student counterparts from across the country at Thornlie’s Baseball Park from May 2-7. Baseball is played by more than 500 students Australia-wide. 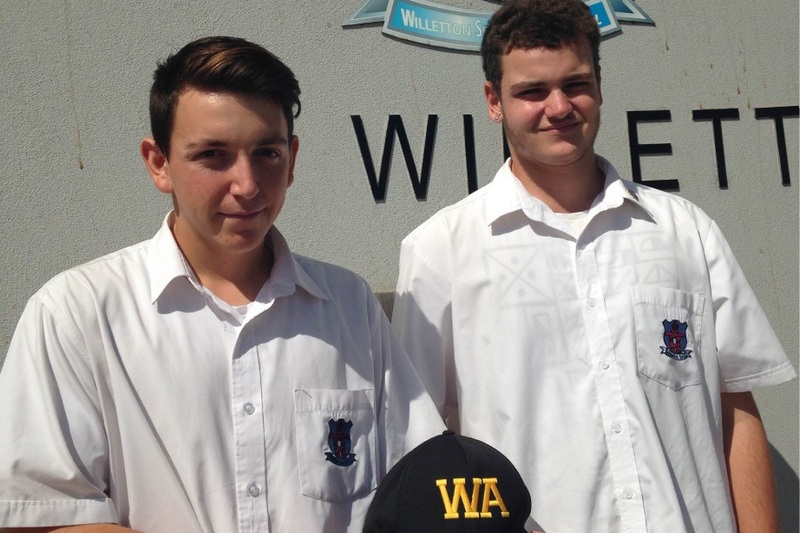 In the 27 years the competition has run, WA has only clinched the top spot twice (2004 and 2008) and the students said they hoped to break the drought.